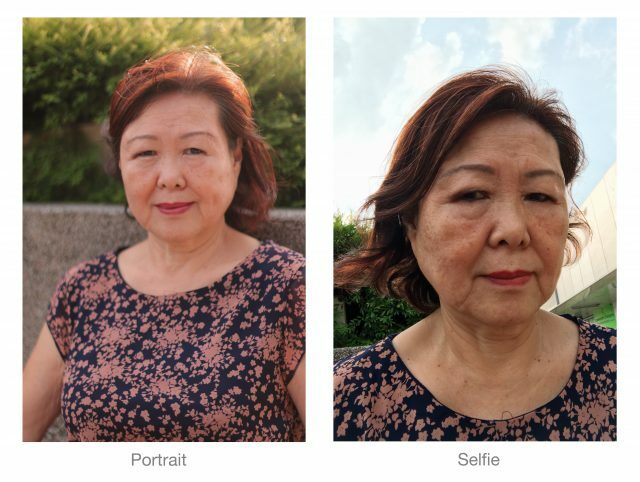 5 Singaporean baby boomers gamely accepted our selfie challenge. Can they ace it? They are aged 53 to 73. They grew up without the Internet, and have lived most of their adult lives without a smartphone. While they’ve now jumped on the smartphone bandwagon, most still haven’t put the front-facing cameras into good use. Taking selfies is just not their thing. Nevertheless, they’re all game for our selfie challenge. But how well do they fare? Contender No. 1: Mdm Helen Heng, 63. Mdm Helen Heng is camera-shy since she’s a child. So, no surprise that she is not into taking selfies since she rarely appears in photographs in the first place. But the 63-year-old has done exceedingly well in our selfie challenge. She knows exactly where to look and smiles like she means it. Mdm Heng said she’s not turned off by the younger “selfie generation”, but she has a word of caution for them: Stay safe. 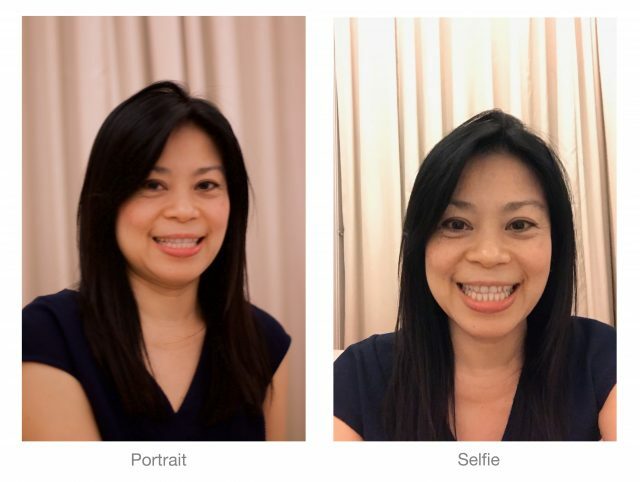 “Don’t do it dangerously…just because they wanted to have a very good background,” said Mdm Heng, who’s making reference to cases of selfie-related deaths and injuries. In 2015, a 21-year-old Singaporean tourist died after falling off a cliff in an island near Bali while trying to take a selfie. Globally, there were 27 “selfie-related” deaths in 2015 alone, according to The Washington Post. Mdm Leow Lee See is turning 73 this year. 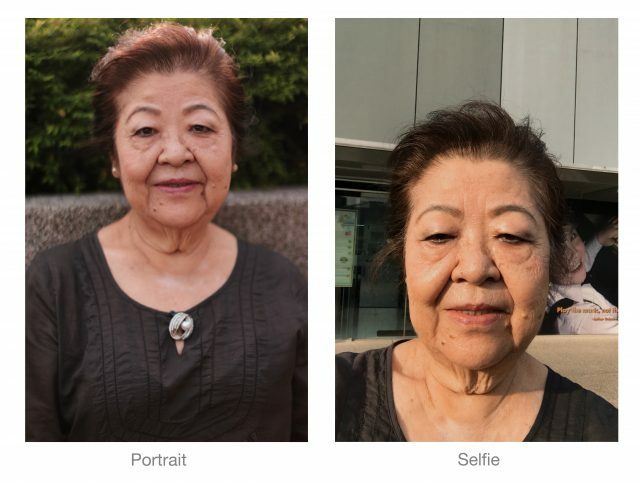 While she’s full of wisdom, she admits she’s a greenhorn when it comes to taking selfies. In our challenge, she did well enough in terms of framing herself, but forgot to look at the camera lens while hitting the snap button. 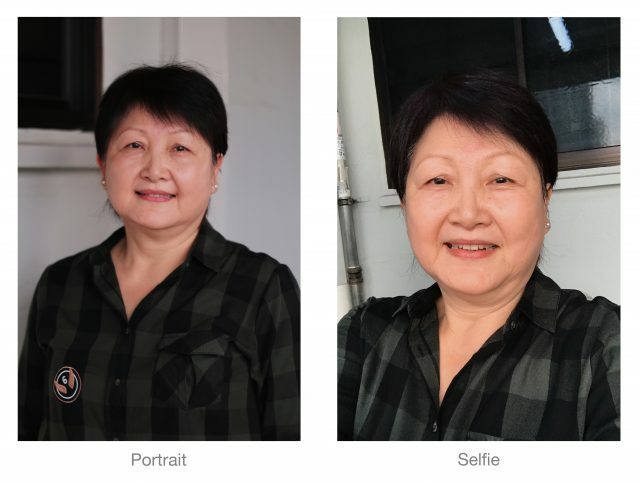 “The old generation don’t know how to adjust la, like the background or whatever,” Mdm Leow said after seeing her selfie. She admitted that the younger ones are way better in posing for selfies. Mdm Susie Liow is probably among the rare few in her age group who’s comfortable with taking selfies. She likes it that with the front-facing camera on her phone, she can take pictures of herself anytime without someone else’ help. She performed well in our challenge, although the lighting can be improved. 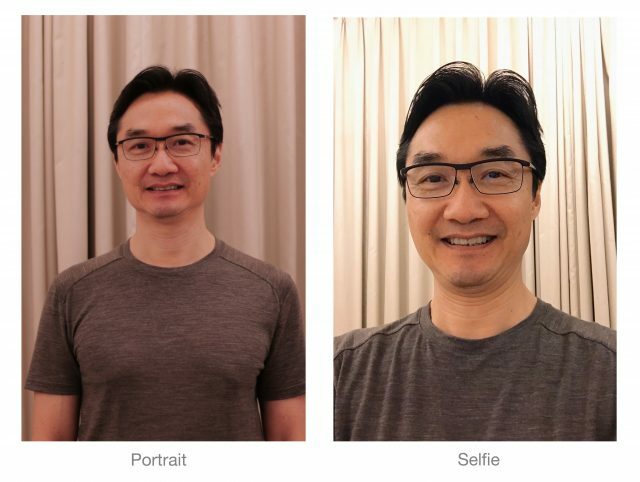 Mr Warren Chen is not so into selfies, but he loves taking wefies since he always hangs out with friends. Mr Chen said: “I like taking pictures in groups…I just think it’s more fun for the moment. “But I don’t really do selfies … like you mean [taking it] for myself to enjoy? It’s a bit narcissistic, isn’t it!” Mr Chen laughed. Mr Chen’s wife Nancy is also not fond of taking selfies. While the couple are not fans of selfies, they did well in our challenge.